Released in April 2017, the Naylor Report outlines the urgent need for the refunding and revitalization of Canada’s research ecosystem. 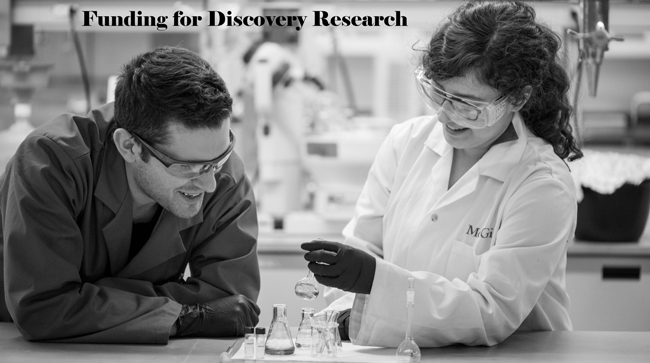 McGill has been raising awareness through various initiatives, highlighted in a recently launched website called Funding for Discovery Research. In April 2017, Canada’s Fundamental Science Review Panel, under the leadership of former University of Toronto President David Naylor, released its report, and with it, a call-to-action: Canadians must make the case for why Canada’s research ecosystem urgently needs to be re-funded and revitalized. Since the release of the “Naylor Report,” McGill has been answering that call and raising awareness through various initiatives, highlighted in a recently launched website, Funding for Discovery Research. The newly launched site features resources and toolkits about the report as well as details how students, staff and academics can support its findings. The site also collects media coverage and commentary about McGill’s advocacy efforts, including the #SupportTheReport conversation on Twitter. Comprised of nine experts, Canada’s Fundamental Science Review Panel included McGill’s Vice-Principal, Research and Innovation, Martha Crago. 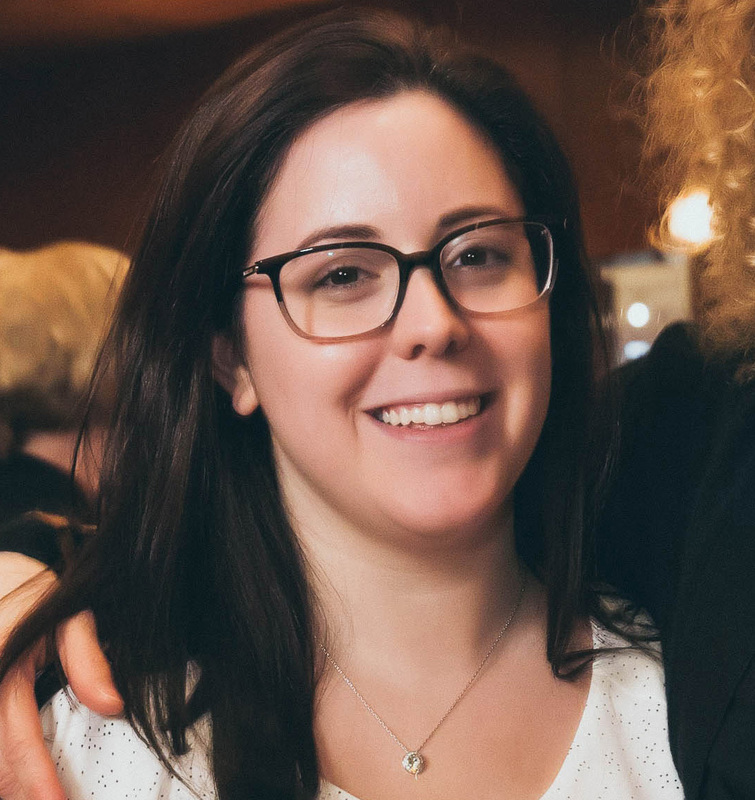 Together with students and other members of the McGill community, Professor Crago has led McGill’s advocacy effort since she returned to the University in July. The Naylor Report makes 35 recommendations, including strengthening the foundations of Canadian research through increased federal funding, improving coordination of funding agencies and promoting diversity – recommendations Canada’s research community is hopeful will be reflected in the 2018 federal budget. Professor Martha Crago explains fundamental research and its importance. Since the release of the report in April, McGill academic administrators and researchers have been raising awareness on university campuses across Canada through various events and taking the opportunity to speak with media and with Members of Parliament to discuss the importance of increased funding. Some of the activities included hosting tours of McGill labs for MPs, during which they met with McGill students conducting basic research. McGill and Montreal-based groups like Science & Policy Exchange (SPE) and the McGill Association of University Teachers (MAUT) have led grassroots campaigns in support of the report. SPE created the trending hashtag, #Students4theReport, and led a letter-writing initiative, encouraging students to sign an open letter to Prime Minister Justin Trudeau. SPE also collected and shared video testimonials from students and researchers promoting the campaign and successfully spreading awareness on this important issue to students across Canada. To read more about McGill’s advocacy efforts in support of the Naylor Report, visit the Funding for Discovery Research page.